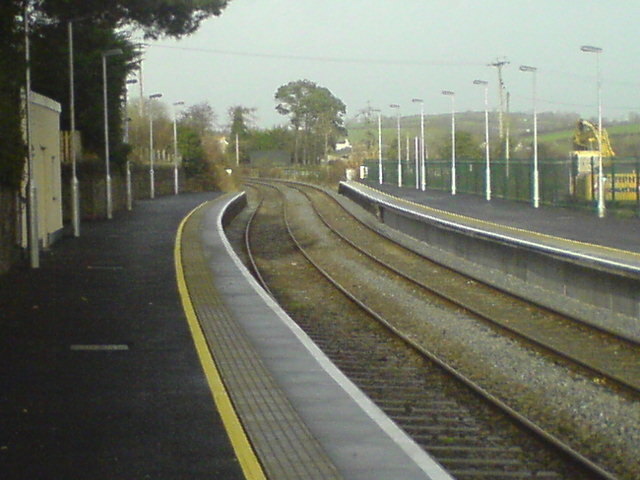 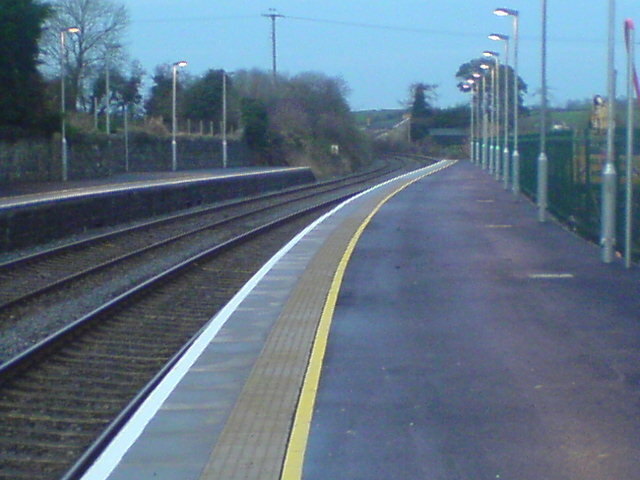 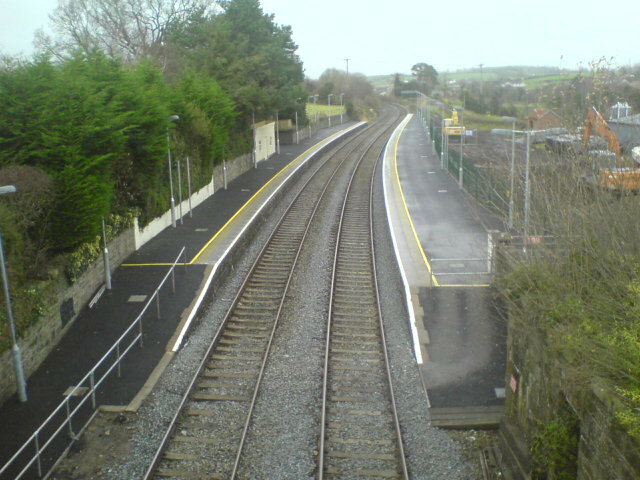 The works comprised the reconstruction of the platforms at Scarva Station, including demolition and reconstruction of a portion of the ‘Up’ platform (Newry bound), re-surfacing both platforms to raise levels and installation of new copings to new line and level and associated ancillary works. All works were carried out within the railway boundary. 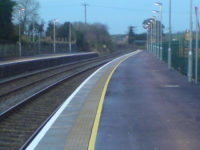 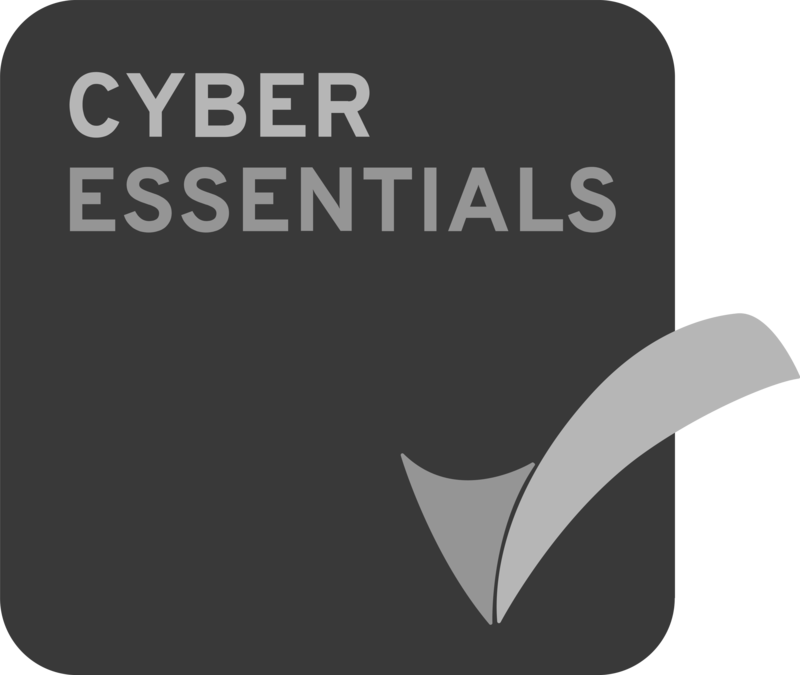 The works were delivered over an 8 week programme involving night time and weekend possessions only.